Wahoo! 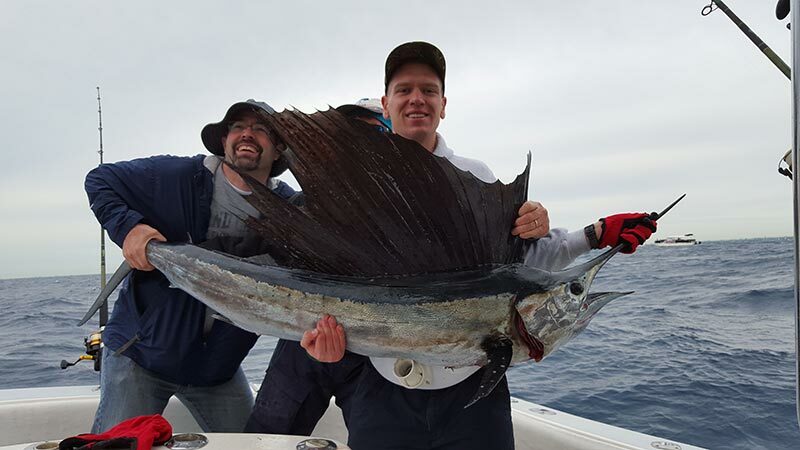 March Madness on a Key Largo Fishing Charter. Winter in Florida is the Best Time for a Key Largo Fishing Charter! 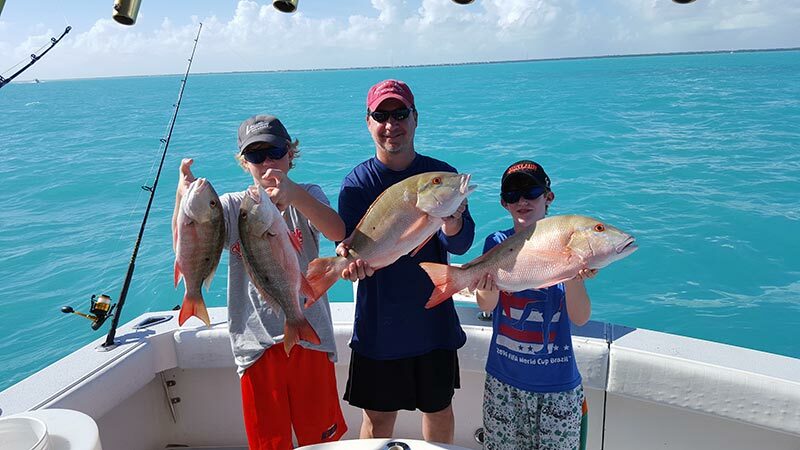 Start the New Year with a Key Largo Fishing Charter Adventure! 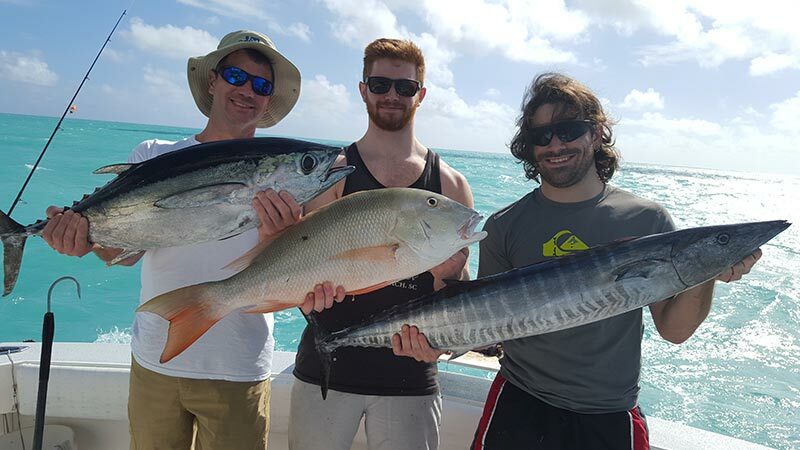 Ho, Ho, Ho Happy Holiday Charter Fishing in Key Largo!